What are the repercussions of lower nurse staffing for patients? Do sick people get worse care, or possibly die more often, when there are not enough nurses on staff at a hospital or nursing home? 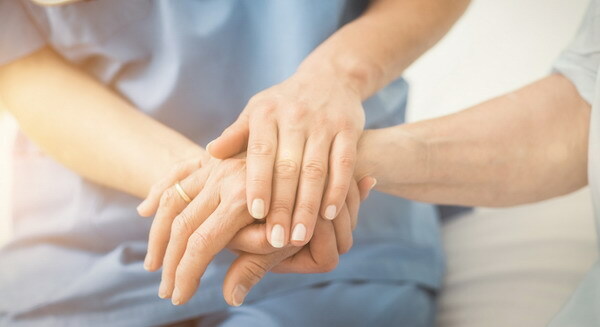 In new research, Friedrich, an assistant professor of strategy, finds that a sharp reduction in the number of nurses at a facility can have detrimental effects on patients, particularly those residing in nursing homes. And even in hospitals, where staffing systems blunted much of the impact of a nursing shortage, patient care still suffered.